NOT THE CHEAPEST, NOT THE DEAREST ….. SIMPLY THE BEST! PLEASE NOTE: Due to issues with other forms of payment, we now only accept cash. Receipts are available on request. At Oven Ace NW we prefer not to talk about value for money as that would imply that if you paid more elsewhere you would get more in return.  Whilst in many walks of life you generally get what you pay for; it continually comes to our attention that when it comes to oven cleaning companies you could certainly pay 20% less and get 20% less of a clean. Quite often these companies are also quicker simply because certain, often essential, parts of the oven are not being cleaned in a bid to do more ovens per day-with a distinct possibility of leaving your oven a fire hazard! Yet you could also pay 20% more (usually to a franchise ) and find yourself with a similar clean for the simple reason they have to be quicker to do more cleans per day so as to pay their Franchise fees. We believe in setting ourselves a reasonable daily workload for a reasonable price. That way your oven and other appliances are cleaned properly ! Deals available on request for Multi White Good cleans.